Because it shouldn't be hard! Disney World is known by many as "the most magical place on earth" -- but don’t be too quick to write it off as just another spot for the kids. It can also be the most romantic place on earth, that is, if you know all the best-kept secrets. It doesn't matter if you’re an annual passholder or a first-timer, here are some suggestions that can transform your simple night at Disney into a romantic evening straight out of the movies. Can you think of anything more romantic than a horse-drawn carriage ride for two? 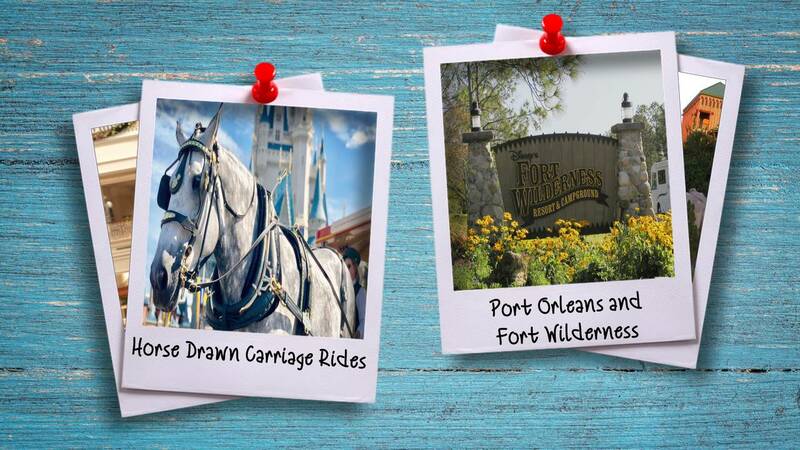 There are two Disney resorts that offer carriage rides: Disney’s Fort Wilderness and Port Orleans. At Fort Wilderness, you can board your carriage and enjoy the lush forest where wildlife roams. If nature isn’t your cup of tea, head over to Disney’s Port Orleans and hop in one of their carriages, which will take you along the rustic Sassagoula River. If you’re planning on taking us up on this suggestion, go later when the temperature is low. You’ll want to stay close to your date so you can keep each other warm. While these rides do not require a reservation, we recommend making one to assure your place is saved. Disney is filled with out-of-this-world dining opportunities for the whole family, but what if you wanted to go somewhere elegant with a great view? If price doesn't matter, there is no place better than Narcoossee's. Located at the Grand Floridian Resort and Spa, Narcoossee's sits on the bank of the Seven Seas Lagoon and is a waterfront hideaway that most people don’t know about. 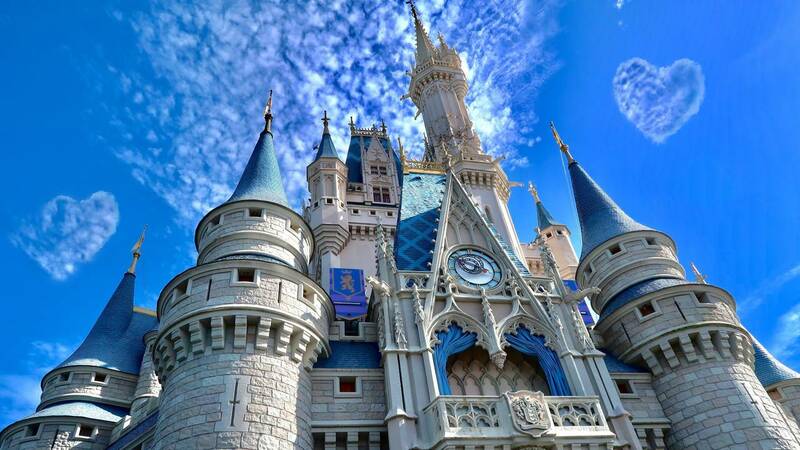 With a picturesque view of Cinderella's castle, this dining experience will impress anyone you take. This restaurant serves up a menu featuring American seafood cuisine. If you go later at night, you will be able to view the Magic Kingdom's fireworks and the Electrical Water Pageant. Just be aware: This restaurant does have a dress code: you'll want to keep it business casual. 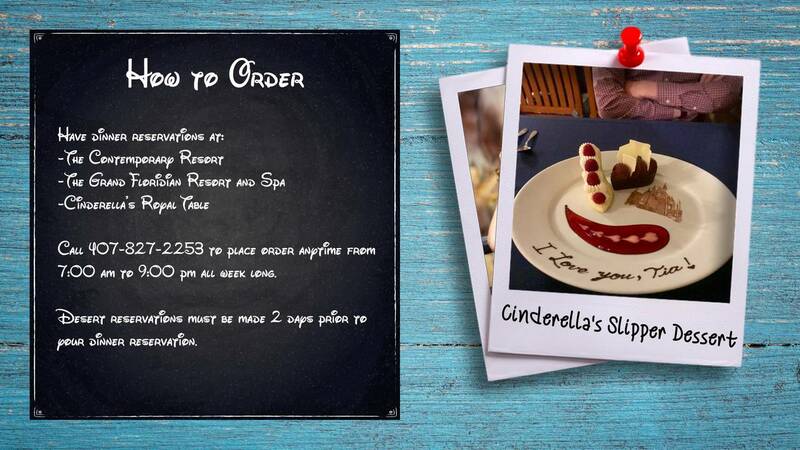 Add to the magic with a special-order dessert. This delectable treat will set you back $15, but it will be sure to make her social media feed. Just know, this dessert must be ordered in advance. It's made up of a chocolate slipper topped with whipped cream, as well as a dark chocolate dessert cup filled with chocolate mousse. A depiction of Cinderella's Castle decorates the plate, and to top it all off, a strawberry sauce is drizzled across. Want to make her feel really loved? Add a special edible note on the plate. How about a secluded firework viewing? After a lovely dining experience, head over to Disney’s Polynesian Resort. There, you can snag a hammock for two on the beach and lay under the stars, where you’ll be able to view the "Happily Ever After" fireworks. The show music is played at all surrounding resorts, so you’ll be able to enjoy without being around thousands of people. 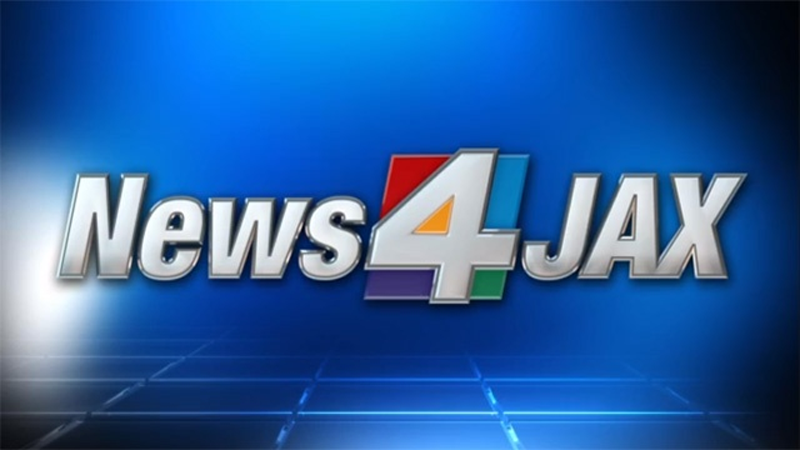 The show starts at different times each night, so be sure to check online for show times, so you don’t miss out! We also recommend getting there at least 30 minutes early. The hammocks go fast. 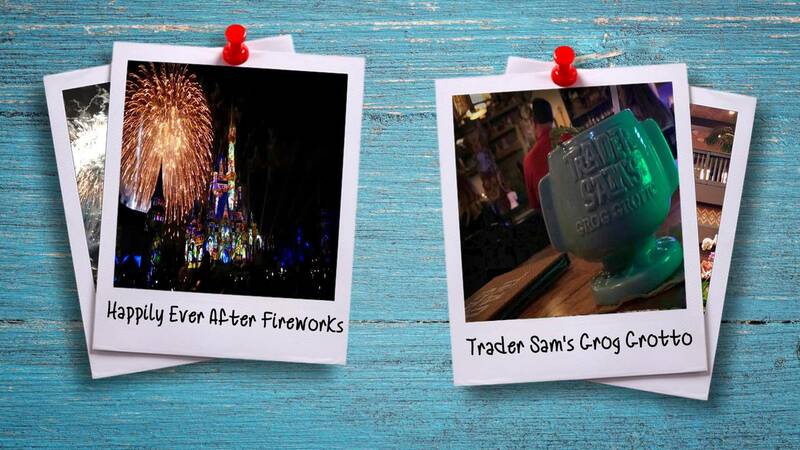 Then, as a special way to end the night, go inside the resort and visit Trader Sam’s Grog Grotto. After 10 p.m., this tropical tiki bar serves up rum concoctions for all who are 21 years or older. We recommend the Spiky Pineapple. You’ll thank us later. Have you treated your sweetheart to any of these? If not, we think it’s time. Forget the stale chocolates and roses, and instead, offer a night that will be sure to go down in social media history.